Q. My cosmetic surgeon is recommending doing a facelift and upper and lower eyelids at one time. Is this reasonable? A. 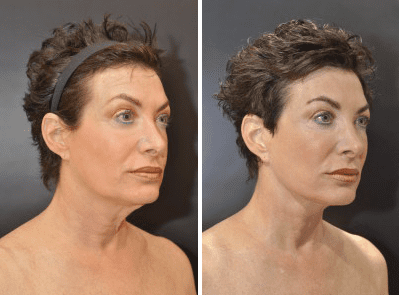 It is very reasonable to perform facelift, neck lift, upper and lower facelift at the same time. Your recovery time compared to multiple procedures is diminished and you will have a fuller more balanced facial result. Please consult with a skillful and talented, Board Certified Plastic Surgeon to evaluate you and make recommendations base on all non-surgical, minimally invasive and surgical options. Click here for additional information on the cost savings associated with the combination of surgeries. Click here for additional information on combined facial surgeries.